Just imagine emerging from a ravaging winter to be greeted by the new dawn of spring. Supplant that greeting with the beautiful cherubic tones of Bella Hardy and you’ll definitely be re-invigorated for the longer days of summer. A little imagination for this may be needed when living in the UK’s mild climate but bathing in the exquisite sounds from Bella’s new album is very real as WITH THE DAWN gets its timely spring release. Teaming up with producer Ben Seal and focussing on original material rather than exploring traditional song, reaps dividend for Bella who delivers a record saturated in soothing and stimulating sounds. Her reign may or may not be about to end as the current BBC Radio 2 Folk Singer of the Year but in line with a prolific past, Bella once again charms and beguiles the listener with a collection of eleven songs spearheaded by a stunning lead off track. ‘The Only Thing to Do’ had its single release in January along with a striking accompanying video and branches out beyond any perception of an insular folk world to reveal a cheery persona wrapped in a satisfying palatable tune. Peel away the breezy melody of the opening track and the music gets far more explorative with the constant thread being Bella’s heavenly vocals, for me peaking on the exceptional ‘Oh! My God! I Miss You’. Instrumentally, the banjo plays a significant role mainly in subtle portions, although often punctuated with profound blasts of brass courtesy of French horn, tuba, trumpet and trombone. At times you have to put a little effort in to get the musical nuances but the rewards are plentiful especially when the mind is de-cluttered prior to listening. Only on two tracks does Bella seek writing assistance, with the Ben Seal co-write ‘First Light of the Morning’ benefiting from a lengthy intro as though having a long stretch before an early rise. Bella has also teamed up with her great friend and performing colleague Cara Luft to pen a nature located home calling song titled ‘Time Wanders On’ to great effect. The only song not to emerge from a period of song writing self-evaluation and reflection is the commissioned World War 1 piece ‘Jolly Good Luck to the Girl That Loves a Soldier’ part of a project focussing on the unsung heroes. This is in the folk standard tradition of recounting century old tales with strong messages and forms part of a group of songs on the album which grow fonder with each listen. Add to this the intimate and cosy ‘Gifts’ plus the haunting ‘You Don’t Have to Change (But You Have to Choose’) to present an album that fascinates throughout its 37 minute duration. As if to insert a little more mystique to the record, Bella chooses to end with the enticing and ironically titled ‘And We Begin’ which gives you one final moment to savour a finely tuned vocalist at the peak of her pristine powers. 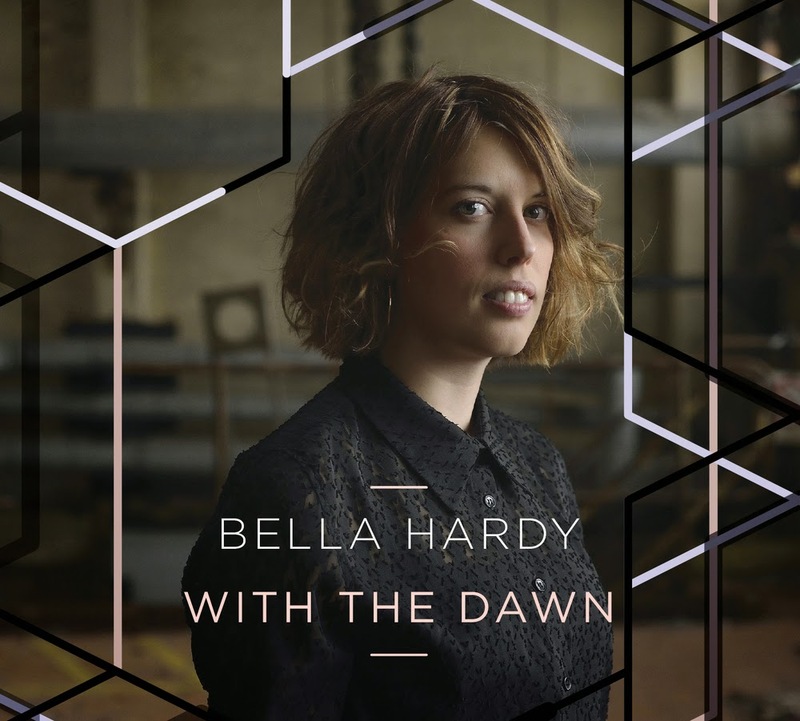 WITH THE DAWN should be the centrepiece of Bella’s late spring tour, although she can also draw on material from six previous albums, quite remarkable for someone barely past thirty years of age. 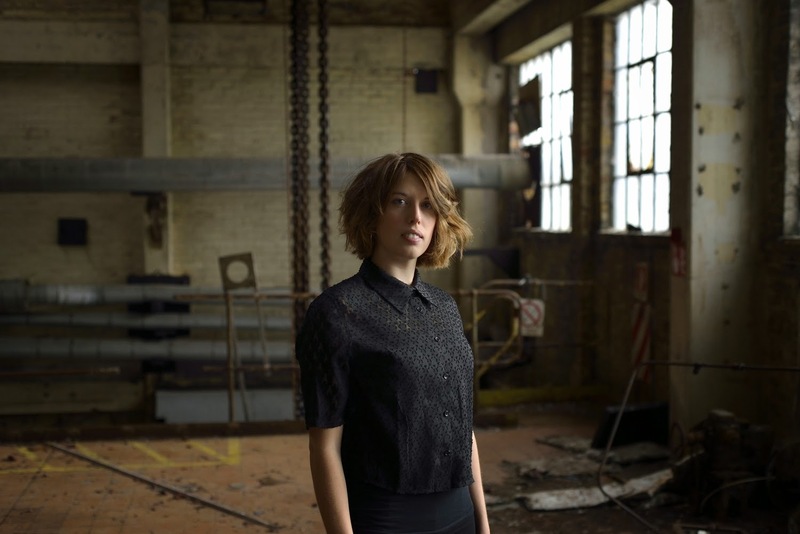 The folk world knows and loves Bella Hardy but if you do not frequent these circles then widening your listening repertoire to the new album will be the perfect introduction. The fabulous angelic vocals will transcend any genre dogma and musically this album will please both introspective folk students and casual listeners attracted to a major talent.